The SIPROTEC Compact 7SJ80 relays can be used for line/feeder protection of high and medium voltage networks with grounded, low-resistance grounded, isolated or a compensated neutral point. The relays have all the required functions to be applied as a backup relay to a transformer differential relay. The 7SJ80 features “flexible protection functions”. 20 additional protection functions can be created by the user. For example, a rate of change of frequency function or a reverse power function can be created. The relay provides circuit-breaker control, additional primary switching devices (grounding switches, transfer switches and isolating switches) can also be controlled from the relay. 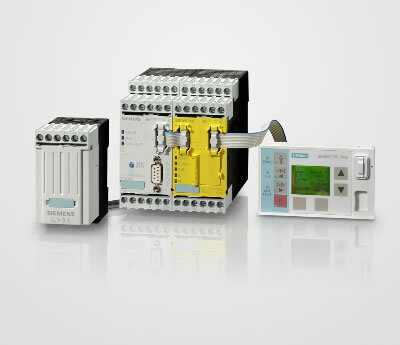 Automation or PLC logic functionality is also implemented in the relay. 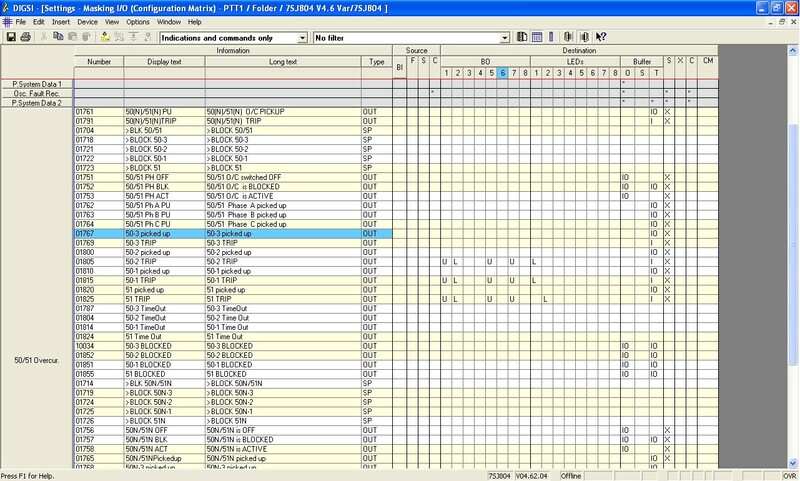 The integrated programmable logic (CFC) allows the user to add own functions, e.g. 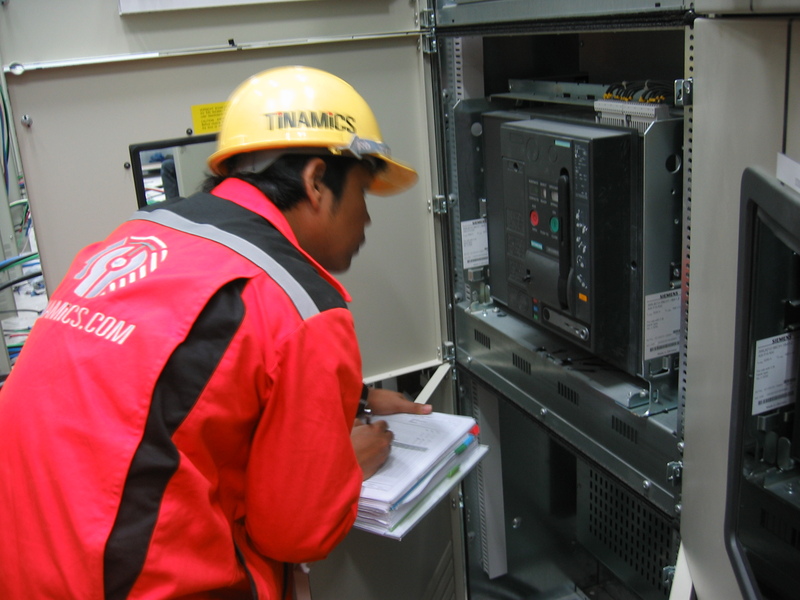 for the automation of switchgear (including: interlocking, transfer and load shedding schemes). The user is also allowed to generate user-defined messages. 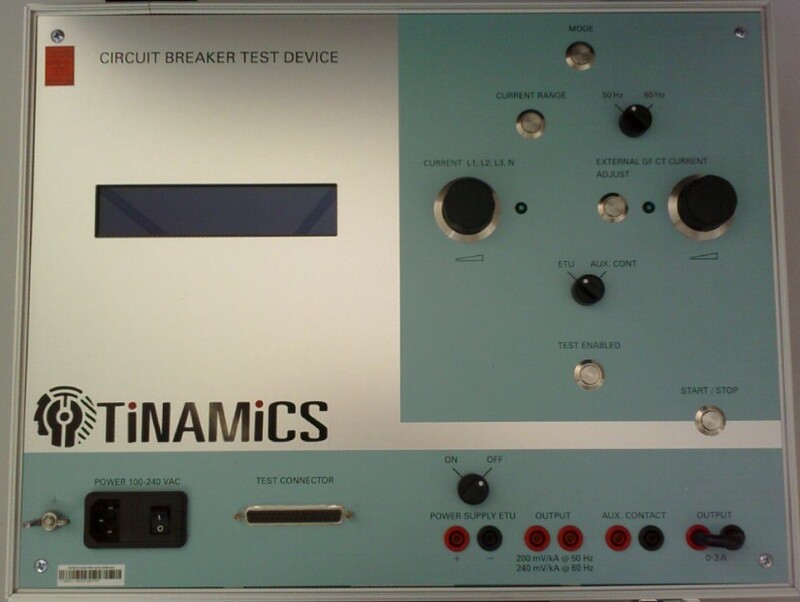 test the functions of the SENTRON 3WL low-voltage circuit breaker. • Measure the operating currents and tripping times. • Verify the function of the tripping solenoid. • Check the function of the ground-fault protection. • Check the trip causes. settings of the electronic overcurrent releases to be altered. times of the circuit breaker. How can faults in automated processes and costly plant downtimes be prevented? What is the best way to avoid faults in your system or detect pending errors at an early stage? 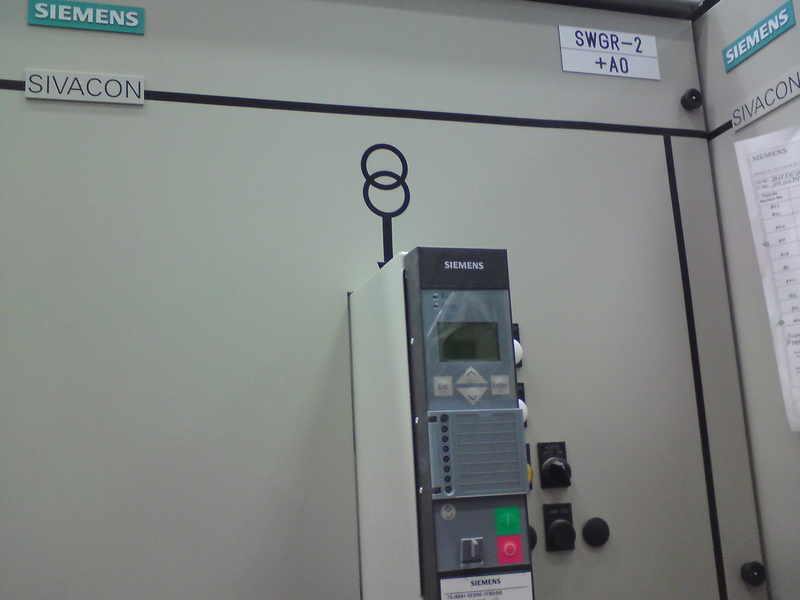 Our answer: smart motor management with SIMOCODE pro – a reliable partner since 1986. SIMOCODE pro is the flexible and modular motor control system for low-voltage motors. It can easily and directly be connected to automation systems via PROFIBUS DP and covers all functional requirements between the motor starter and the automation system – including the fail-safe disconnection of motors. Further, SIMOCODE pro combines in just one compact system all required protection, monitoring, safety and control functions. The motor management system thus helps you to increase the process control quality and reduce costs at the same time – from planning through installation right to operation or service of a plant or system.